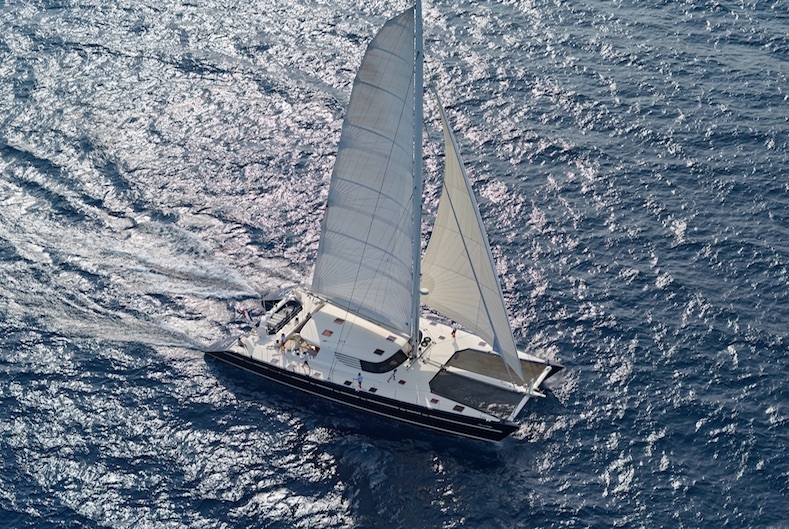 Neo Yachting specializes in yacht chartering, purchasing and selling. Thanks to an expert team, our Nice-based company right in the heart of the French Riviera can also be found all over the world including Hong-Kong, Beijing, Hamburg, Singapore, Helsinki, Monaco and more. Have you ever thought about exploring the different seas and oceans of our … Continue reading "Welcome on board!" 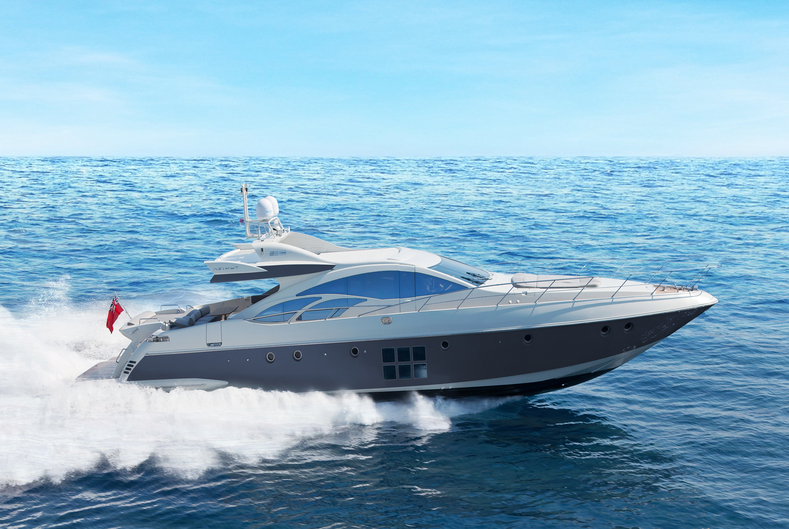 Neo Yachting specializes in yacht chartering, purchasing and selling. Thanks to an expert team, our Nice-based company right in the heart of the French Riviera can also be found all over the world including Hong-Kong, Beijing, Hamburg, Singapore, Helsinki, Monaco and more. 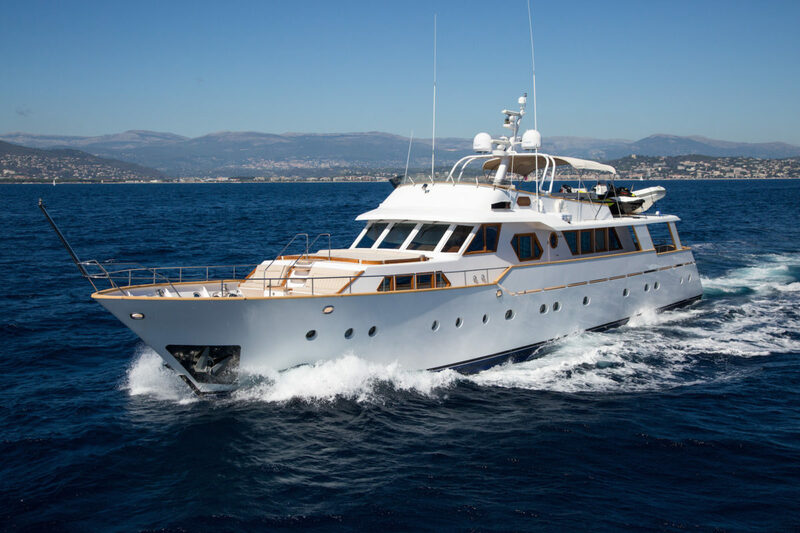 Have you ever thought about exploring the different seas and oceans of our planet on a yacht? Don’t wait for it anymore and enjoy our high-end service and unique know-how! MEYA MEYA: now for sale! 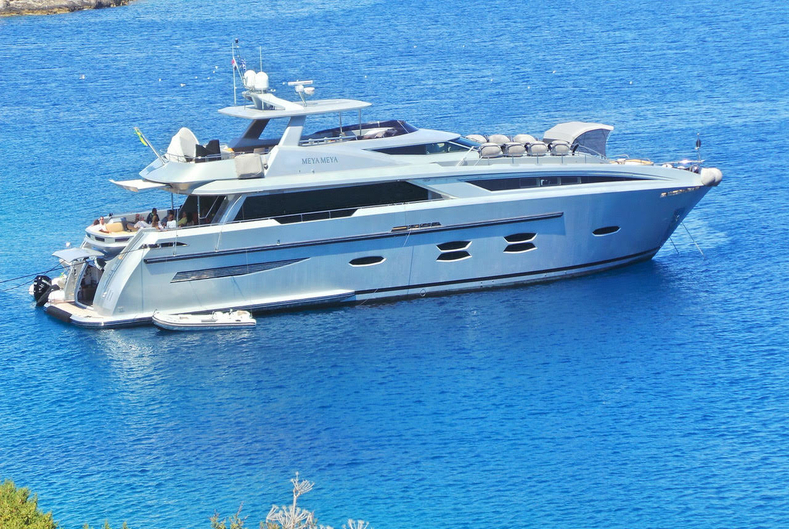 We are pleased to announce that Neo Yachting has been appointed as Central Agent for the sale of motor yacht MEYA MEYA, a sharp and sleek luxury yacht built by Logos Marine in 2010. 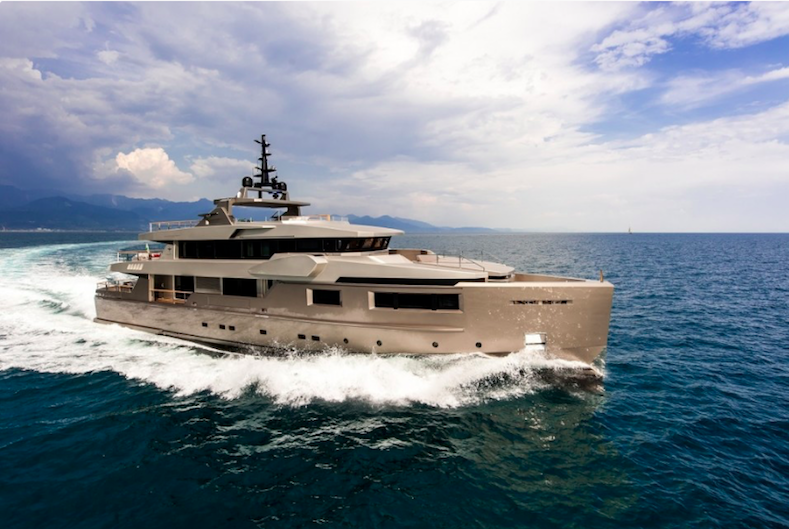 MEYA MEYA is probably one of the most comfortable yachts in her category currently in Turkish waters. Thanks to 5 ensuite … Continue reading "MEYA MEYA: now for sale!" We are pleased to announce that Neo Yachting has been appointed as Central Agent for the sale of motor yacht MEYA MEYA, a sharp and sleek luxury yacht built by Logos Marine in 2010. MEYA MEYA is probably one of the most comfortable yachts in her category currently in Turkish waters. Thanks to 5 ensuite staterooms amongst which 2 masters and one large VIP, she can accommodate between 2 to 3 families up to 12 guests sleeping. Powered by two 2400 hp engines and equipped with ultra-modern stabilisation, the latest entertainment system, and all the water-sport activities and amenities one would expect, MEYA MEYA is a magnificent blend of style, space, power and comfort! Contact us today to find out more about Meya Meya.